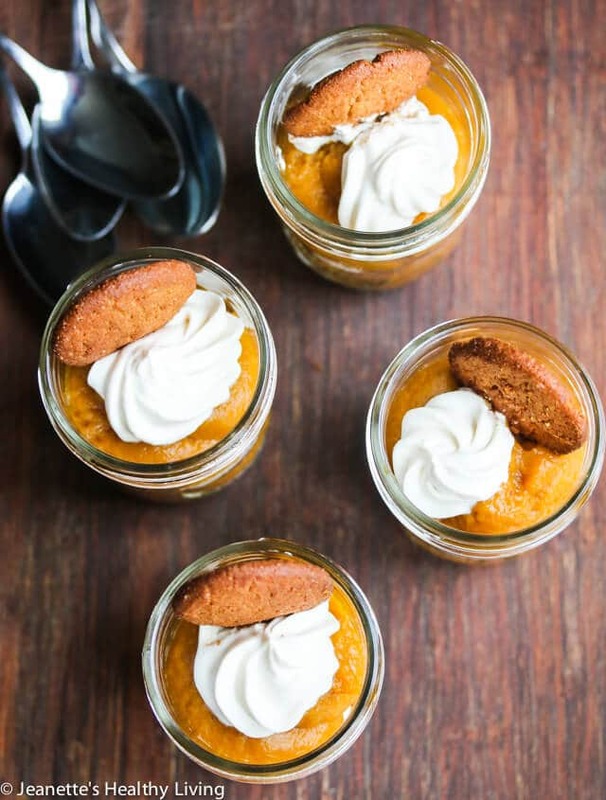 These Light Pumpkin Pie Gingersnap Parfaits are perfect for a snack or dessert. Greek yogurt and nut milk lighten up these pumpkin pie in-a-jar desserts. 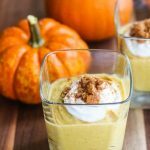 These individual pumpkin pie parfaits are great for portion control and an elegant presentation. Sponsored by Peapod. I don’t think I’ve ever met anyone who doesn’t like pumpkin pie. 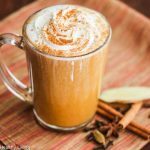 Although pumpkin pie is traditionally served for Thanksgiving, there’s no reason you can’t enjoy all the flavors of pumpkin pie any other time of year, especially if it’s light like the recipe I’m sharing today. I developed this recipe for Light Pumpkin Pie Gingersnap Parfaits for Peapod.com. 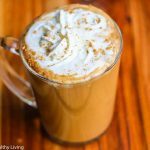 These parfaits are a lightened up version of pumpkin pie, portioned out into individual servings, so they’re perfect for a snack or dessert without any guilt. 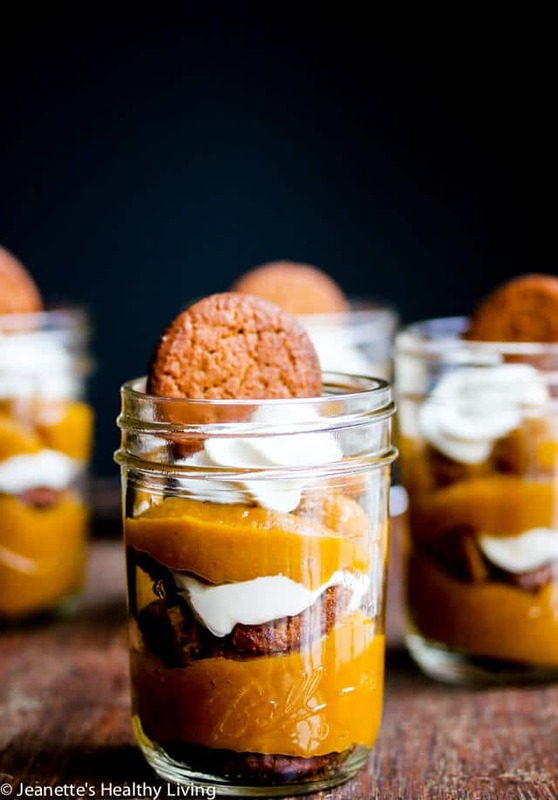 All you need to do is layer gluten free gingersnap cookies, pumpkin filling and a light whipped cream topping in mason jars. 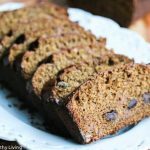 The pumpkin filling is lighter than most pumpkin fillings, with the help of unsweetened cashew milk, and the whipped cream topping is lightened up with non-fat Greek yogurt. 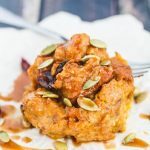 All of the ingredients for this recipe can be ordered online on Peapod.com or on your phone using the Peapod app (read more about this in my Grilled Mediterranean Shrimp with Zucchini Noodles in a Packet post), including the gluten free gingersnap cookies and cashew milk. I was pleasantly surprised to learn that Peapod offers a wide variety of gluten-free and non-dairy products. 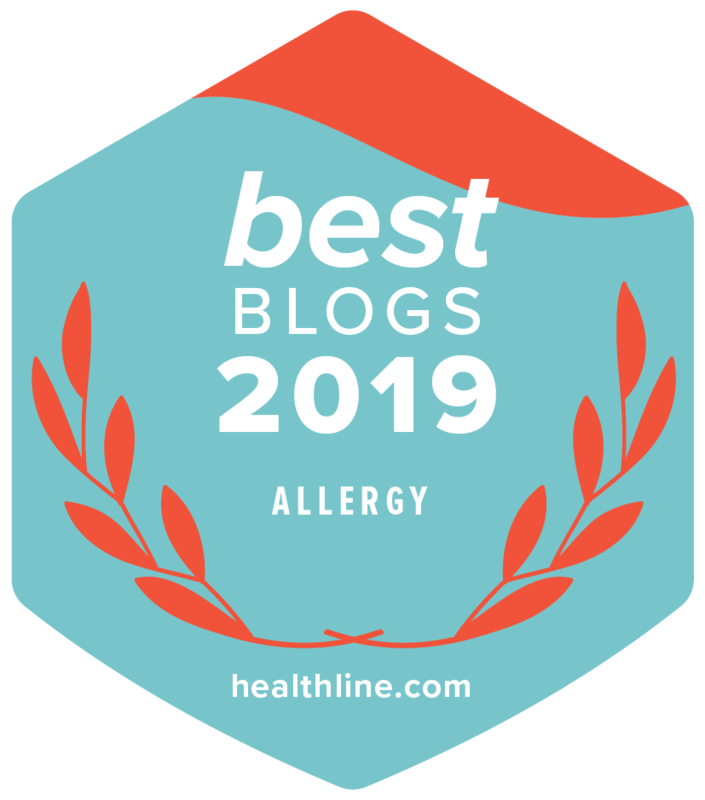 It’s easy to search for gluten-free and non-dairy products on Peapod.com or the Peapod app. The easiest way I’ve found is to type in the item you’re looking for in the “Search” bar, e.g., gluten free ginger snap cookies, cashew milk. 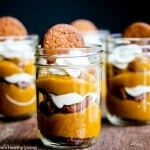 These individual Light Pumpkin Pie Gingersnap Parfaits would be perfect for a party, or a fun snack. 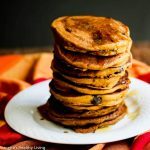 Check out more recipes on From The Pod, including these pumpkin recipes: Pumpkin Corn Pudding (use cornstarch for gluten-free version), Whole Wheat Pumpkin Chocolate Chip Pancakes (use almond flour or gluten-free flour mix for gluten-free version), and Pumpkin Apple French Toast (use gluten-free bread for gluten-free version). Place cashew milk in a small pot; sprinkle gelatin on top and mix well, making sure there are no lumps; let sit 3 minutes while gelatin softens. Place pot on stove and heat on medium-low until gelatin just melts, about 3 minutes (do not boil). Place pumpkin, egg yolks, 1/2 cup maple syrup, cinnamon and 1 teaspoon vanilla extract in a large bowl. Beat until smooth. Gradually pour in melted gelatin and continue to beat until mixed through. 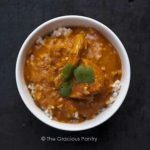 (If you have a food processor, you can use that for an even smoother consistency). Cover and refrigerate for two hours. 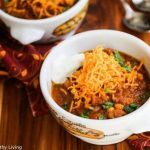 Place heavy cream in a small bowl and beat until soft peaks form; add 1 tablespoon maple syrup, and 1/2 teaspoon vanilla extract and beat until stiff peaks form. Add Greek yogurt and beat until mixed thoroughly. To assemble parfaits, place one gingersnap cookie in the bottom of each of four 1/2-pint jars or serving glasses. Spoon 1/4 cup pumpkin mixture on top of each cookie; sprinkle some crumbled gingersnap cookies on top; spoon a dollop of whipped yogurt cream on top. Divide remaining pumpkin mixture among four jars. Top with remaining whipped yogurt cream and garnish each serving with a whole cookie. Thanks Rachel – this would be great for Thanksgiving – I agree! So pretty! What a beautiful idea for a pumpkin dessert! Thank you Corina 🙂 These are easy to make and fun to serve. These look so delicious! What a fun twist on a holiday classic. 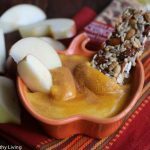 A lighter and healthier version of pumpkin pie in parfait form…how awesome! Jeanette, these are absolutely gorgeous!!!! 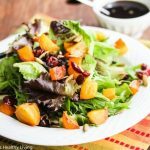 I love recipes like this with automatic portion control. They make such a pretty holiday presentation with the cookie on top!